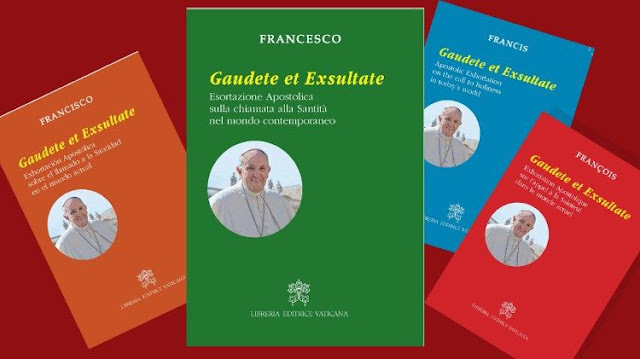 The title, “Rejoice and be glad,” from the Latin “Gaudete et Exultate.” This document explains the call to holiness in the world today for everyone. Pope Francis combines the tradition of new institutions that emerged in the 20th century and were recognized by the Second Vatican Council. It goes one step further by explaining how to live out the Christian proposal in the current world. He warns of the danger of separating faith from good activity. We must maintain a relationship with God and promote this relationship through our good works. Joy and a sense of humor. (To encounter others) in community.